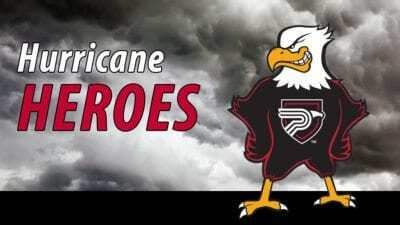 The Atlantic hurricane season is officially under way, and Polk State College officials are urging students to begin making their storm preparations. This season, which began June 1, is expected to be busier than normal, according to the National Oceanic and Atmospheric Administration’s Climate Prediction Center. During the six-month season, there is a 70 percent chance of 13 to 20 named storms; named storms have winds of 39 mph or higher. Of those named storms, seven to 11 could become hurricanes, meaning they’ll have winds of 74 mph or higher, and three to six may be major hurricanes, with winds of 111 mph or higher. An average storm season is one with 12 named storms, six hurricanes and three major hurricanes. Should any of the predicted storms pose a threat to Polk County or the surrounding area, Polk State officials will meet regularly to assess the forecasts and make decisions about campus closures. 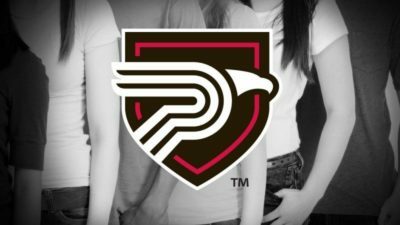 Polk State will send notifications about campus closures and re-openings via polk.edu, social media, phone, text and email. Members of the College’s communications staff will also distribute closure and re-opening information to area TV and radio stations and newspapers. District Director of Facilities George Urbano said the College is just as careful about deciding to reopen as it is about deciding to close. 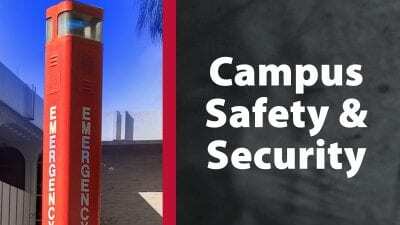 “Once the decision is made to close the College, our security personnel are vigilant in making sure all buildings are secured and all potential projectiles are tied down,” he said. 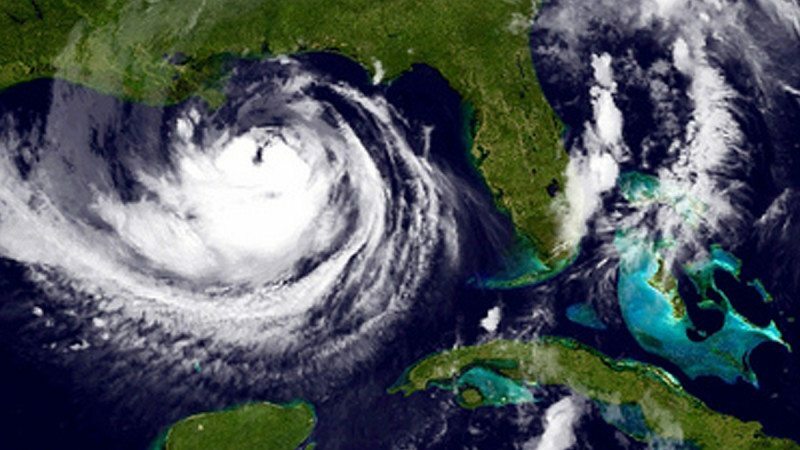 College officials said the most important thing students and employees can do at the start of hurricane season is think about their personal preparations, from evacuation routes to storm survival kits. The National Hurricane Center, the Florida Division of Emergency Management, and the Polk County Board of County Commissioners offer important information on storm preparedness.